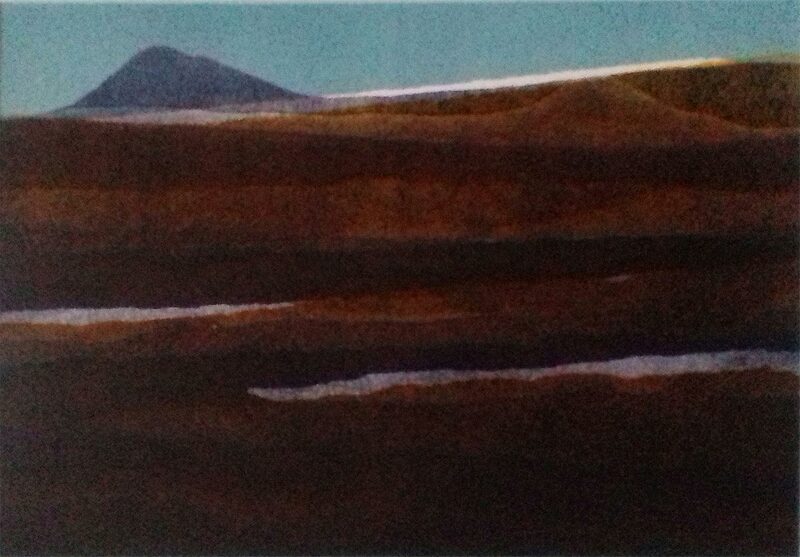 My work in print stems from investigations into what lies beneath our feet, hidden in the earth awaiting our discovery and how this has shaped the land above. 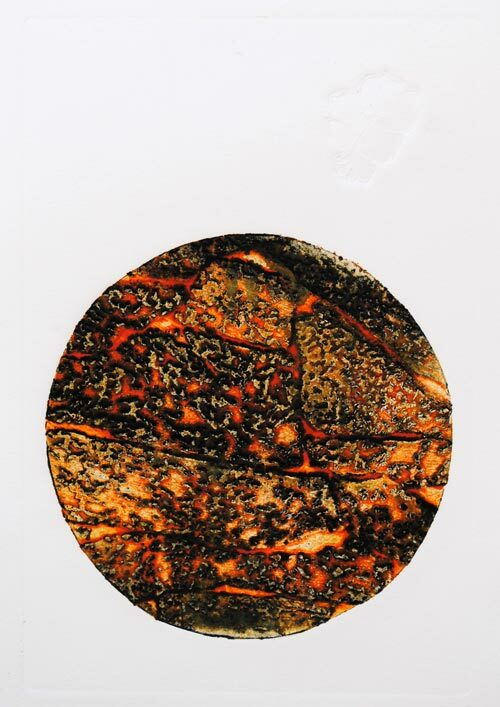 I produce limited edition prints; larger individual print based collages and artist books - all relating to my chosen theme - and forming one large body of work. 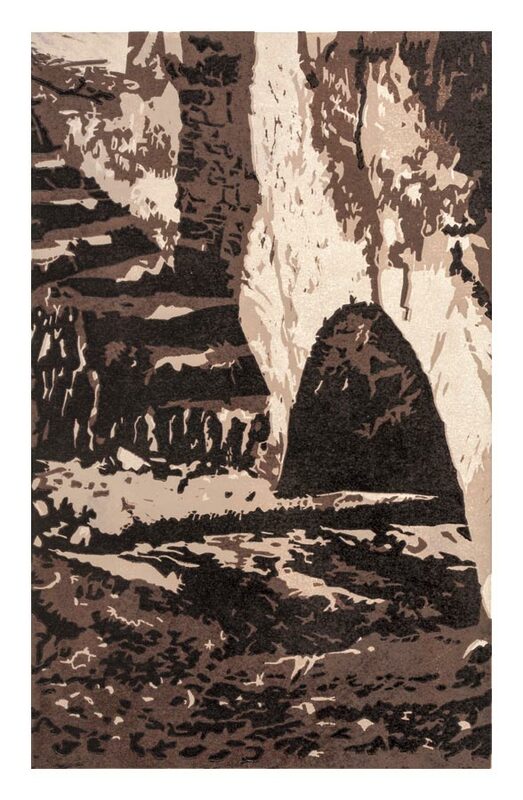 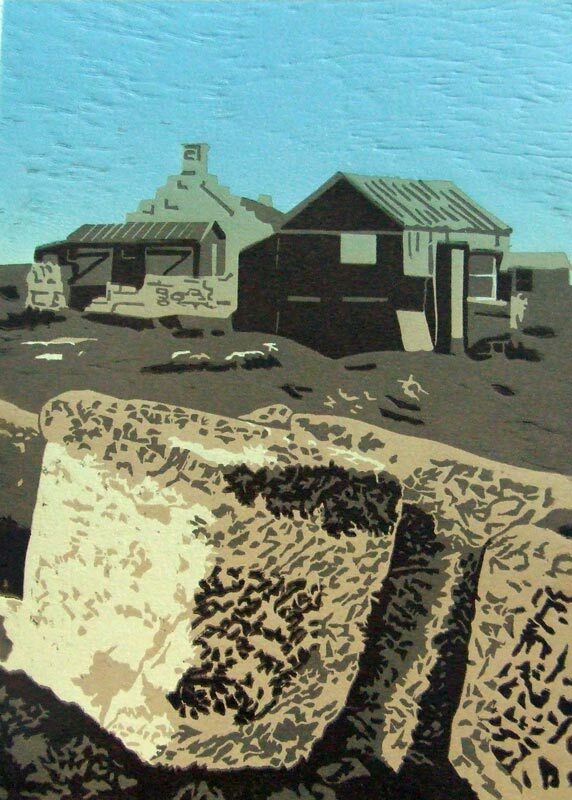 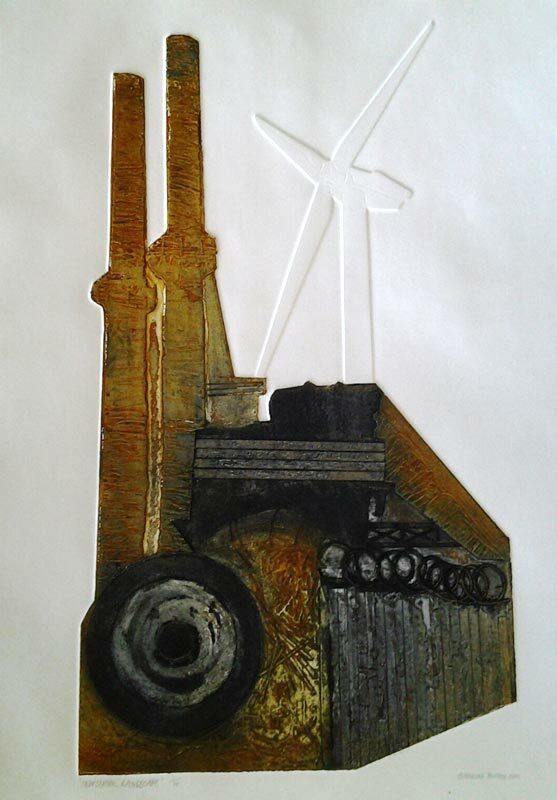 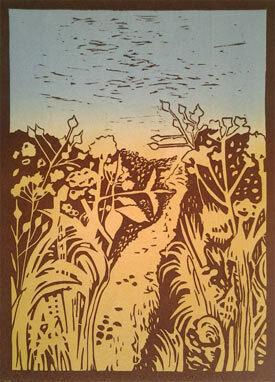 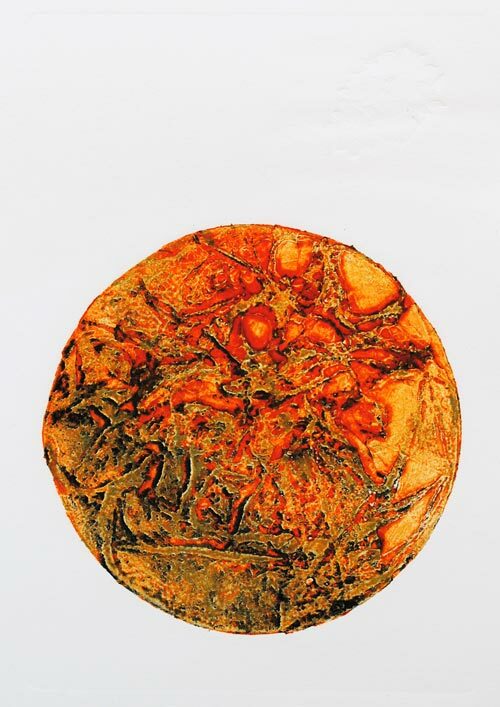 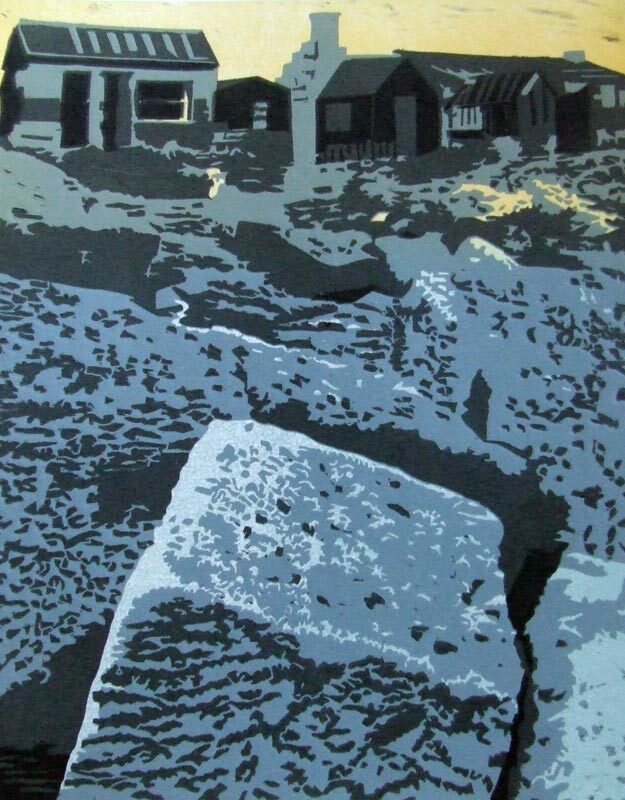 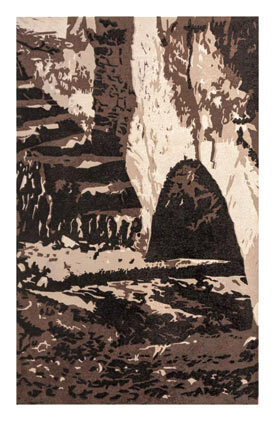 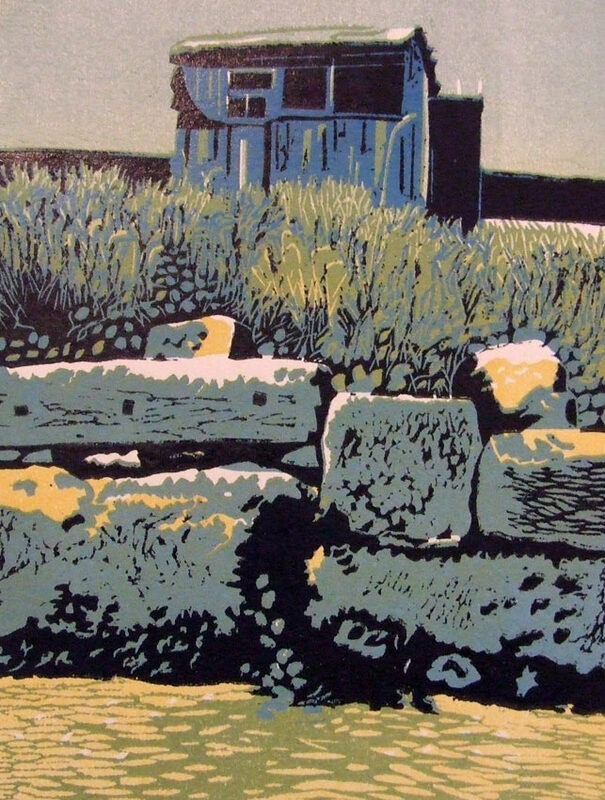 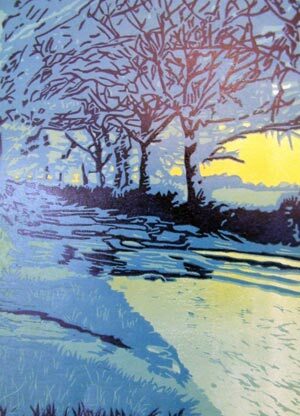 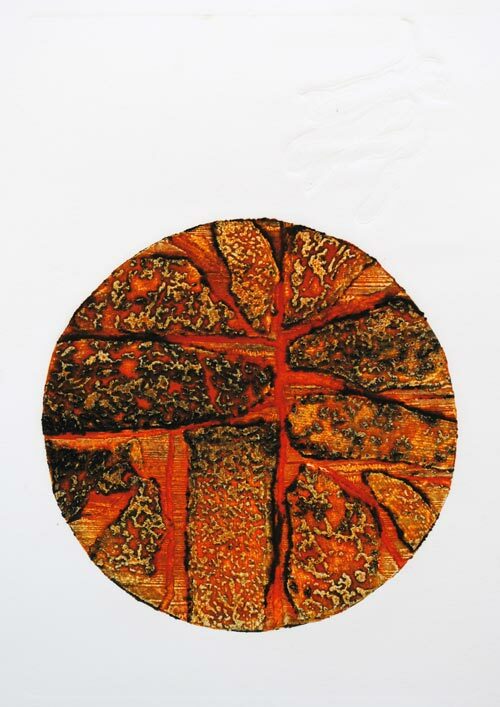 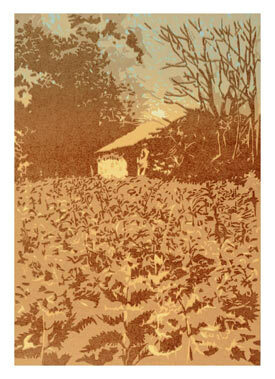 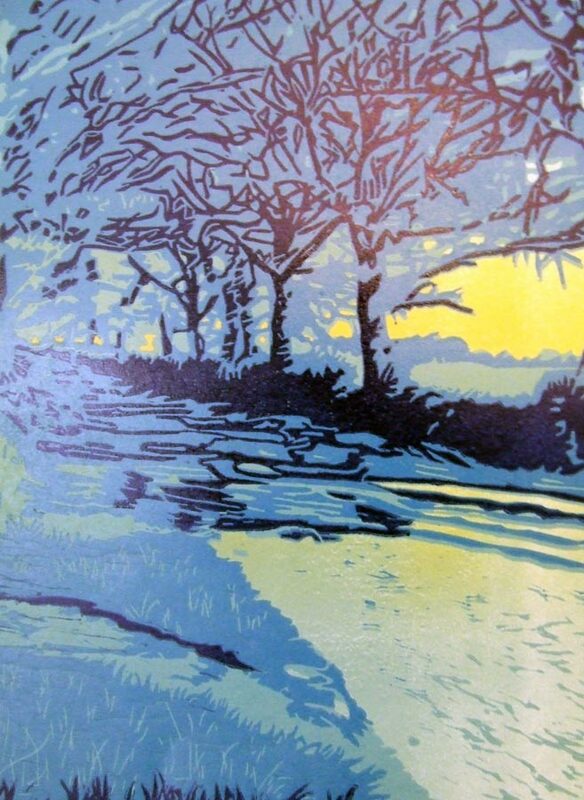 Processes include lino print, woodcut, mono print and collagraph print. 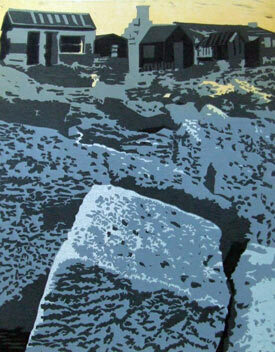 I also hold workshops in relief printing, mono printing, and collagraph processes; paper making and hand-made books.